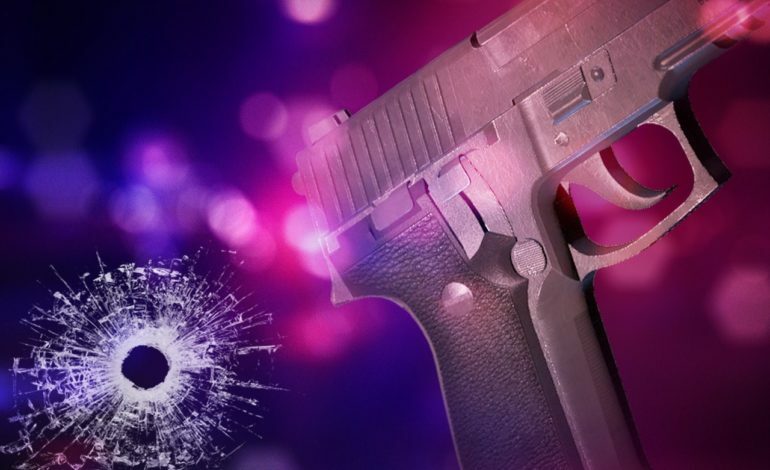 Opelousas Police officers are on scene of a shooting that occurred just after 5:00 AM near the intersection of Grolee and Wallior Streets. One person was injured and transported to a local hospital. The investigation is ongoing. News15 has someone on the way to the scene. We will keep you updated as we receive more information.